A fiber technician must pursue training that is approved by the FOA. As copper cables are increasingly replaced with fiber optic technology, the demand for trained fiber optic technicians increases. Some fiber optic technicians learn the trade while on the job, but if you want to give yourself a competitive edge, then pursuing certification is the way to go. A certification course provides you with all the basic skills you need to become an expert fiber optic technician. Read on to learn what’s involved. The FOA is the international Fiber Optic Association. The FOA is the standard bearer when it comes to assessing and teaching best practices with fiber optics. There are two ways to become certified with the FOA. One way is to pursue training at an FOA approved school. These are schools that offer fiber optics courses that meet FOA standards and are taught by experienced fiber optic technicians who are members of the FOA. After completing this training and proving that you have a firm grasp of the skills, knowledge, and abilities required by the FOA, you are granted a fiber optic technician certification. Another way to pursue certification is to complete a “Work to Cert” program. This program is aimed towards fiber optic technicians already working in the field who do not have certification. If they can prove that they have a firm grasp of the skills, knowledge, and abilities required by the FOA, they are granted certification. CFOT: The Certified Fiber Optic Technician certification proves that you have a general knowledge of fiber optics that can be applied to almost any situation. 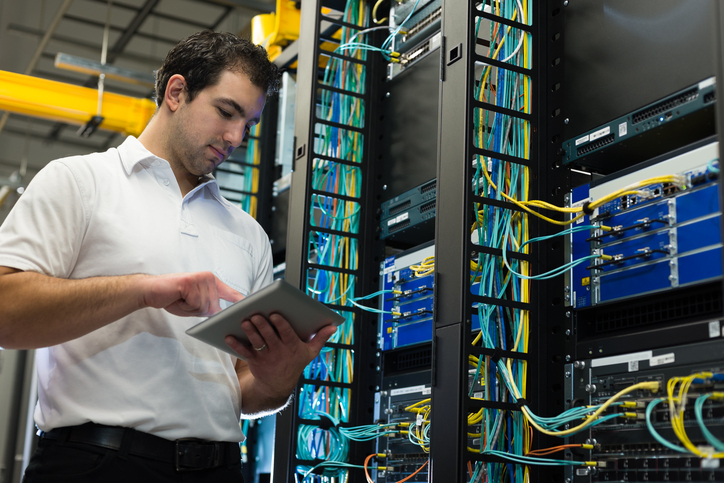 CPCT: The Certified Premises Cabling Technician certification shows an expertise in installing fiber, copper, and wireless in building and campus networks. This certification is recommended for those working in enterprise networks (LANs) and building security and management systems. CFOS: The Certified Fiber Optic Specialist certifications are divided into two categories: skills-based and applications-based. Skills-based certifications focus on installation and testing of fiber optic cabling, while applications-based certifications focus on specific applications of fiber optic cabling. This entry was posted on Tuesday, July 12th, 2016	at 9:39 am	. You can follow any responses to this entry through the RSS 2.0 feed. Both comments and pings are currently closed.